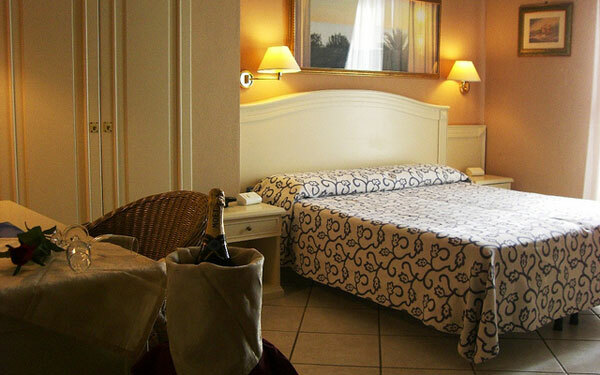 In Porto Cesareo, one of the most popular resorts in Salento thanks to its particular blend of a relaxing atmosphere and culture, stands the Conchiglia Azzurra Resort & Wellness Spa, constructed in the Mediterranean style that reflects the peculiarities of the place, with interiors characterised by wooden furniture crafted by local artisans. 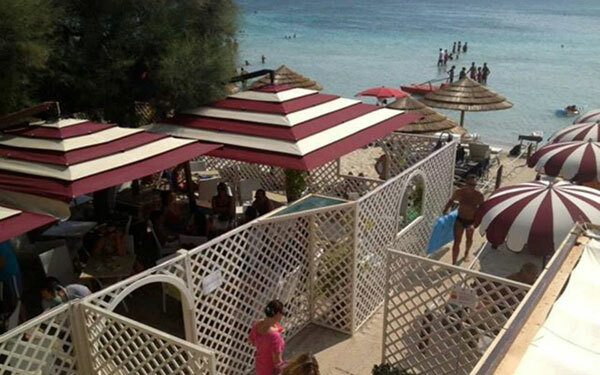 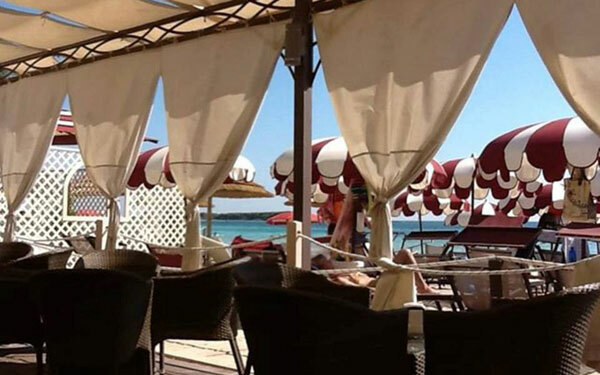 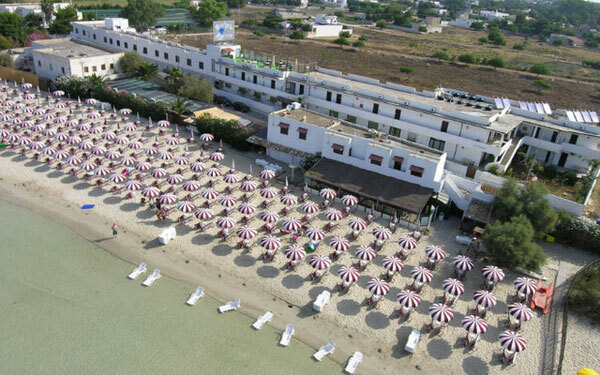 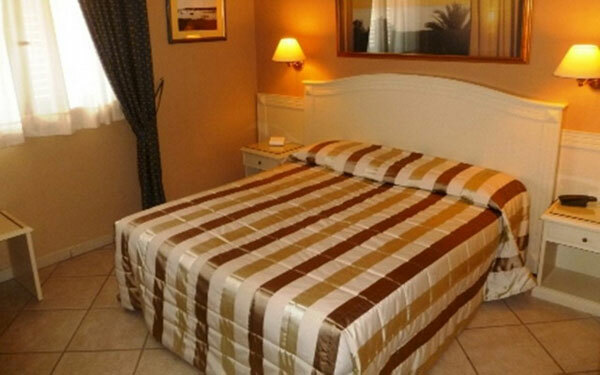 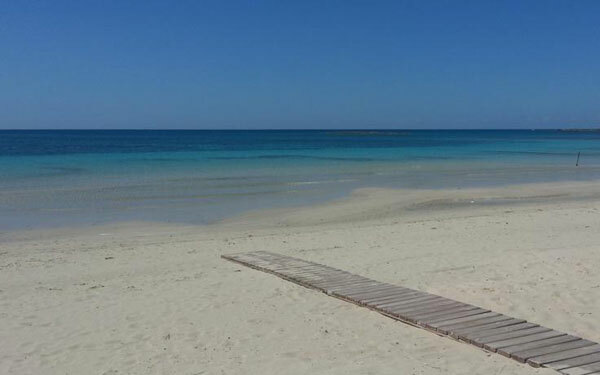 The hotel offers all the services and conveniences useful for a relaxing stay, starting with a private beach and bathing facilities on the beautiful waters of Salento, just 10 meters from the hotel. 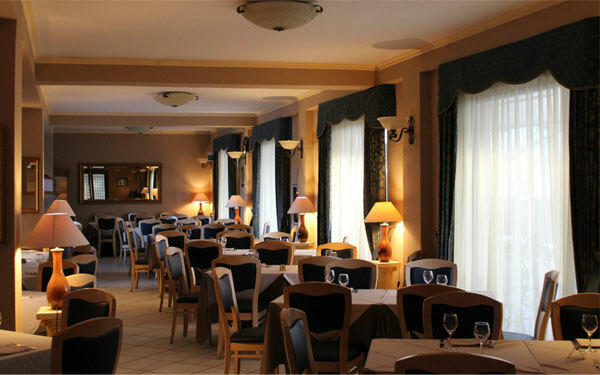 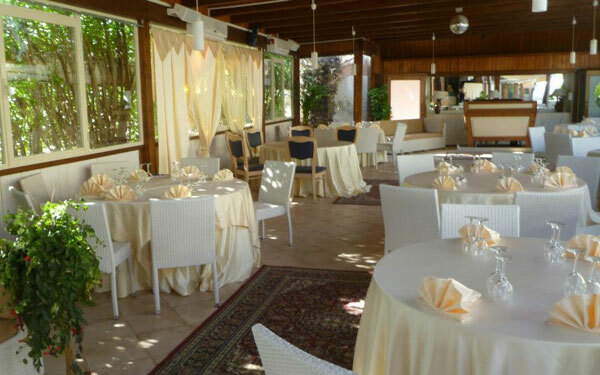 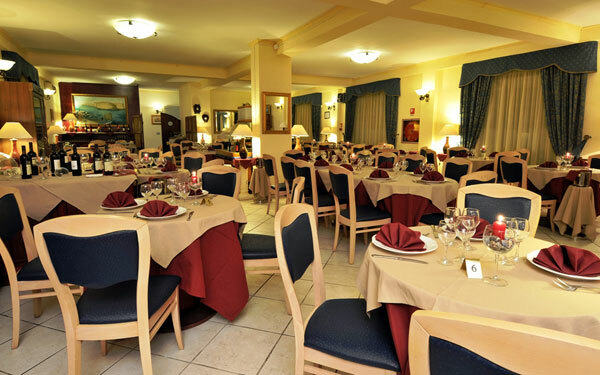 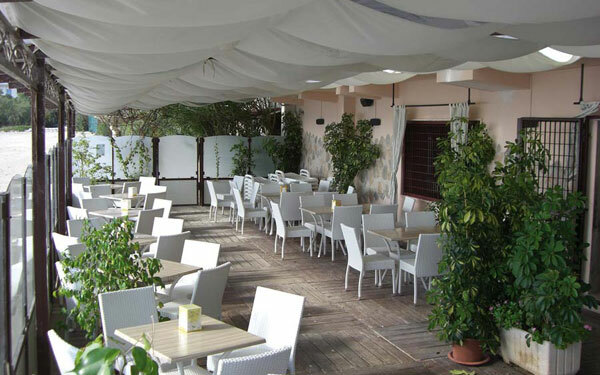 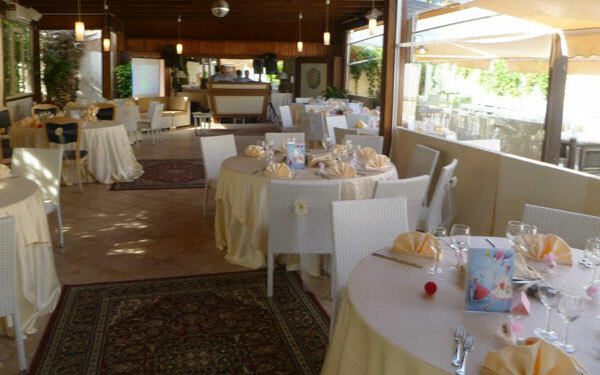 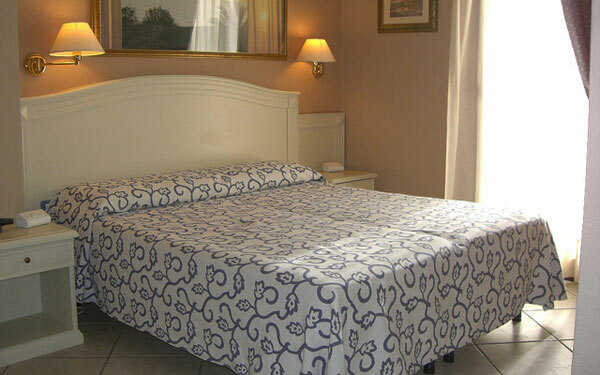 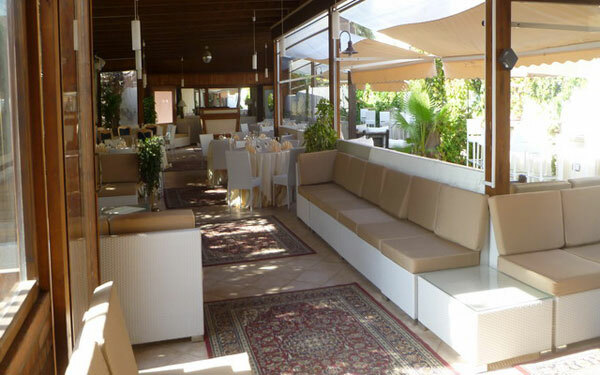 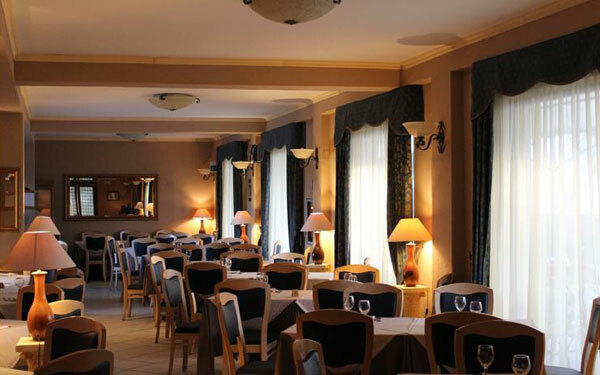 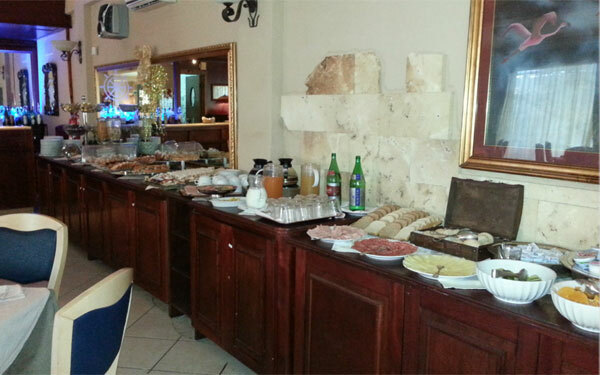 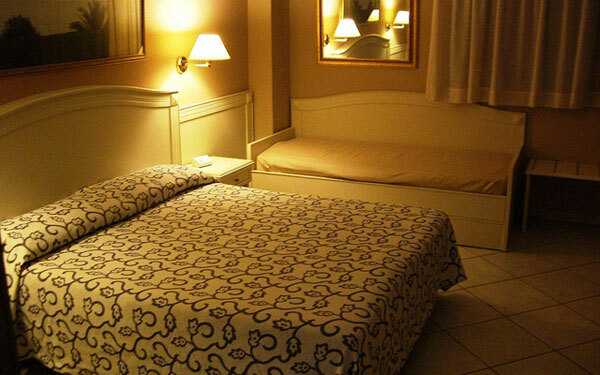 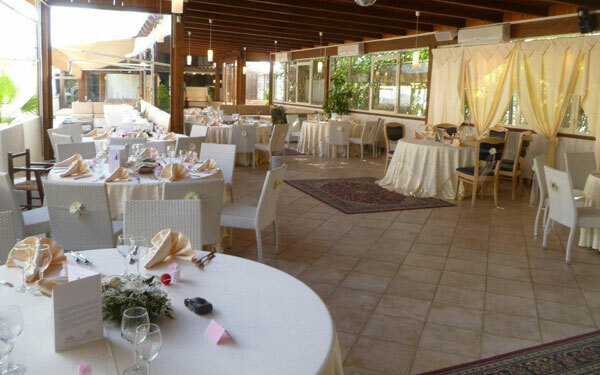 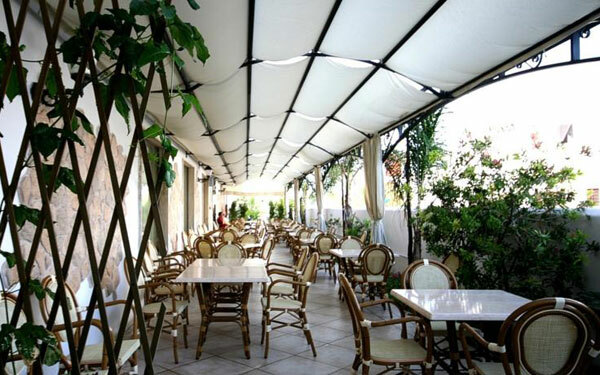 The hotel contains a refined restaurant that serves a wide range of typical Apulian dishes and fresh fish. 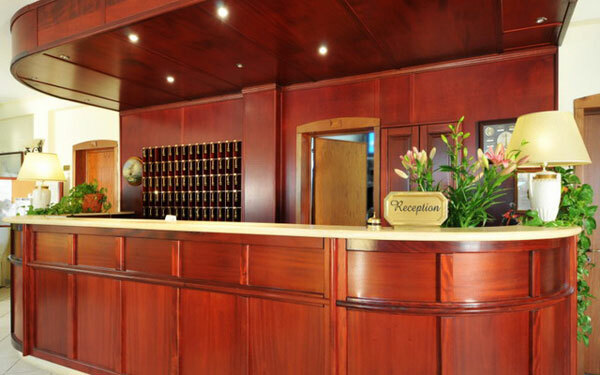 The hotel also has a wellness centre, which offers guests the chance to conclude a day on the beach with beauty treatments and programs administered in complete tranquillity and privacy. 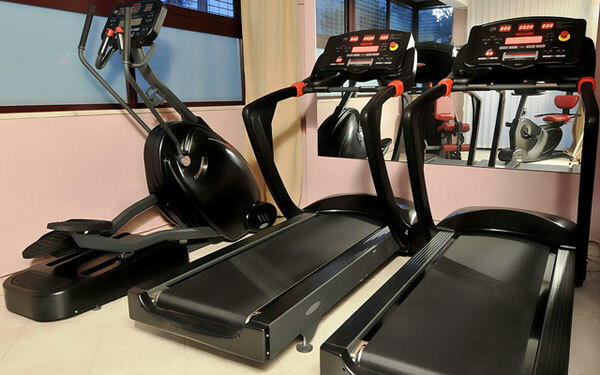 The Wellness Centre of the Conchiglia Azzurra Resort & Wellness Spa has a Finnish sauna, Hammam, Turkish bath, Kneipp pools, a tropical or emotional shower, a Jacuzzi, and a tanning shower. 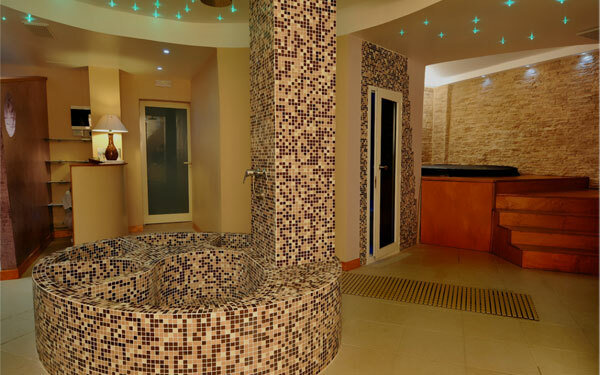 A massage room contains a thermal bed, where guests can choose from a range of massages, including the Berber Moroccan Ritual that offers total relaxation and toxins ejection. 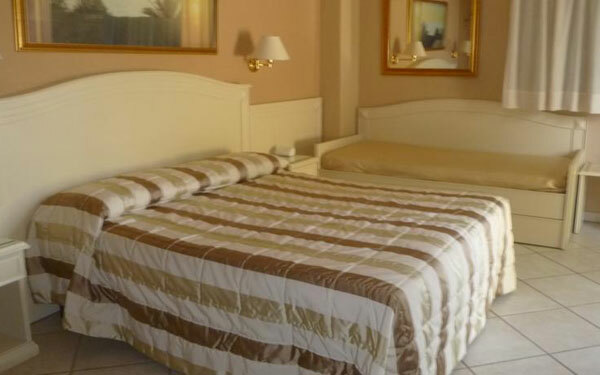 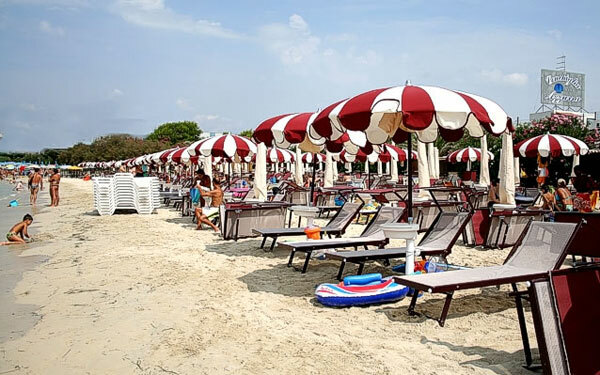 The Conchiglia Azzurra Resort & Wellness Spa has 60 bedrooms, which include Double and Family rooms, arranged over the two floors of the hotel. 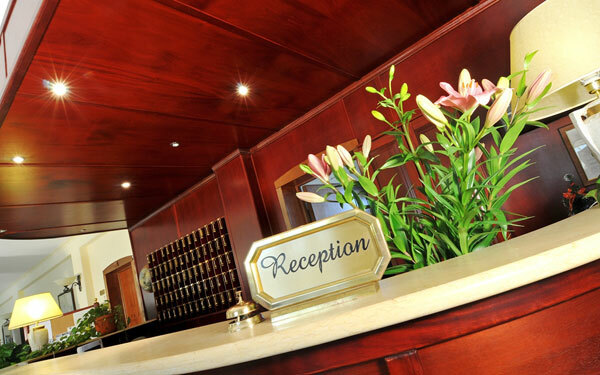 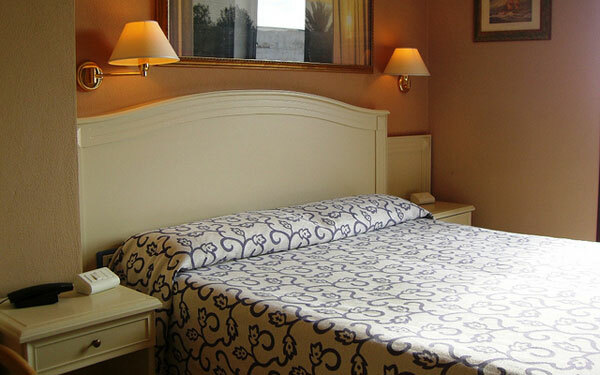 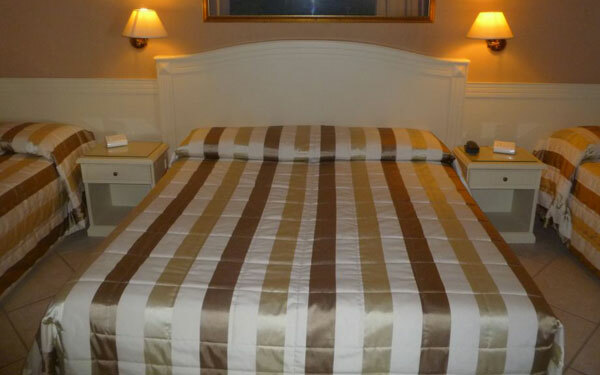 All rooms have air conditioning, a telephone, satellite TV, a minibar, a safe, and free Wi-Fi internet connection. 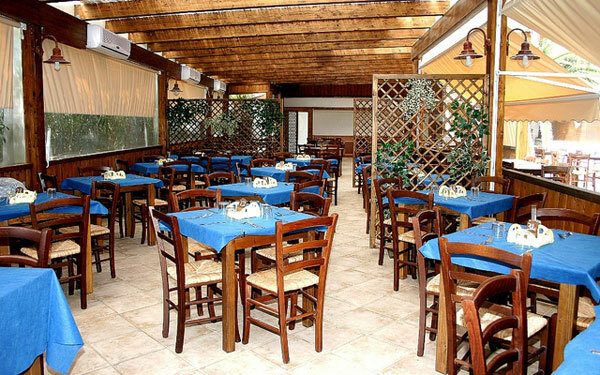 In the Deep Blue restaurant at the Conchiglia Azzurra Resort & Wellness Spa, the chefs and cooks are custodians of the great Apulian culinary traditions, using ingredients produced in the territory and freshly-caught fish, which is the base of many local specialities, and organic meat, as well as famous cheese from Salento. 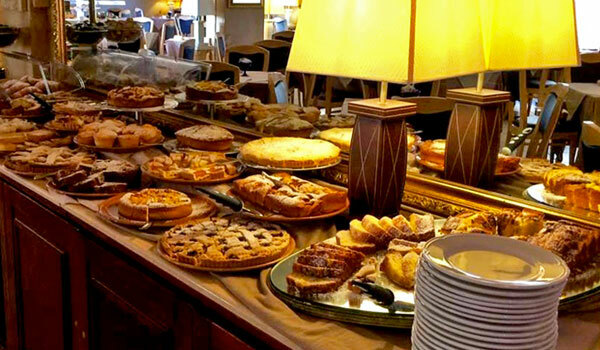 Vegetarian and gluten-free options are also available. 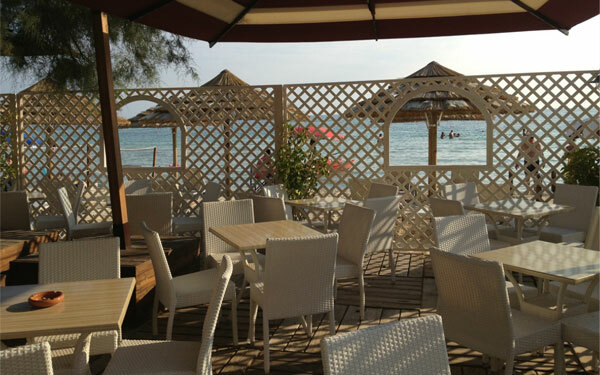 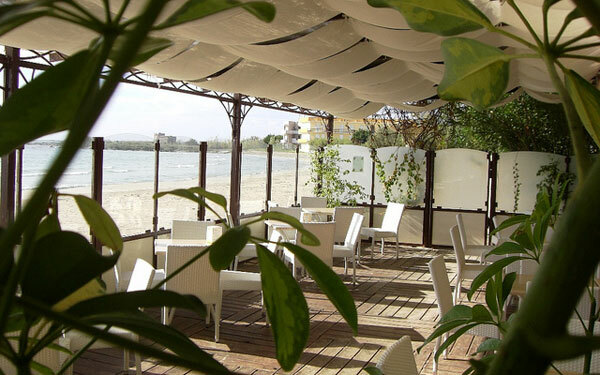 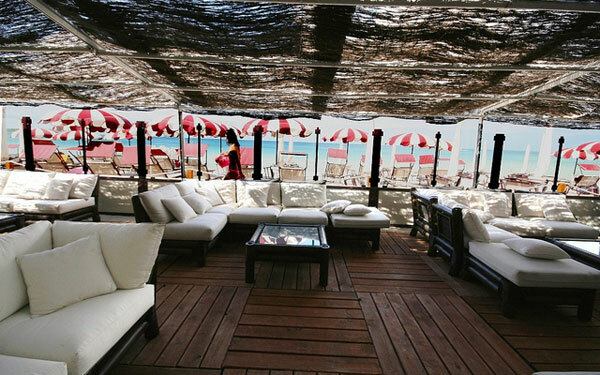 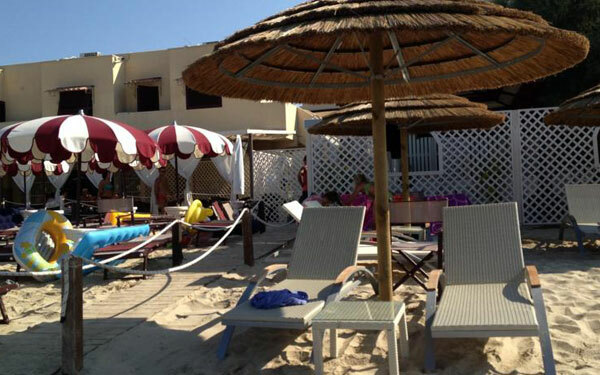 The Beach Bar serves quick snacks, salads, sandwiches and the famous local ‘friselle’, a typical kind of bread prepared as a bruschetta. 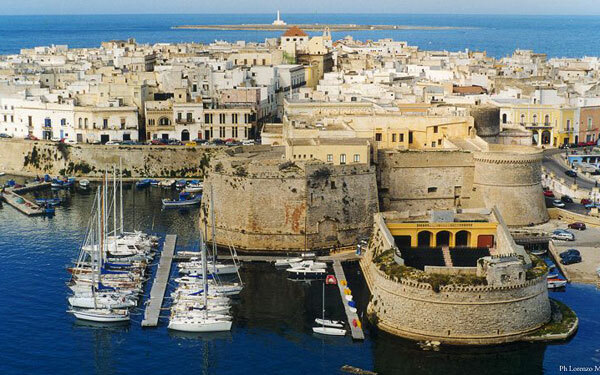 In recent years, the peninsula of Salento has seen a surge in popularity with tourists and in the vivacity of its artistic and cultural production. 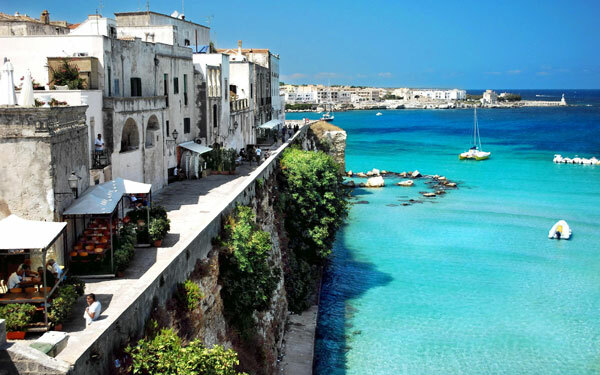 The natural landscape can compete with Italy’s most celebrated beauty spots, hot on the tail of Chianti, while the turquoise waters and white sand beaches are idyllic for those wanting sun, sea and sand. 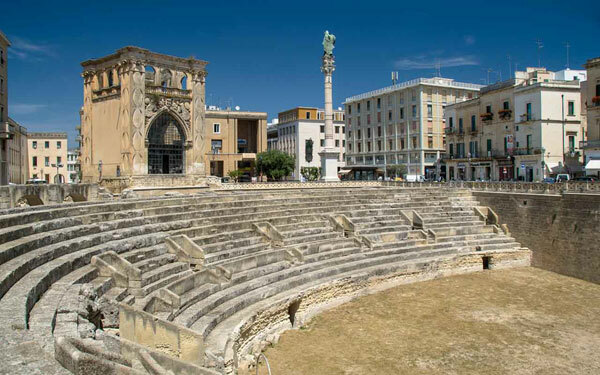 But the region’s historic cities must be seen: Lecce is the nearest to Porto Cesareo, which the historian Gregorovius defined as the Florence of the South due to the marvellous historic centre characterised by the Baroque architecture, monuments, churches, and historical buildings. 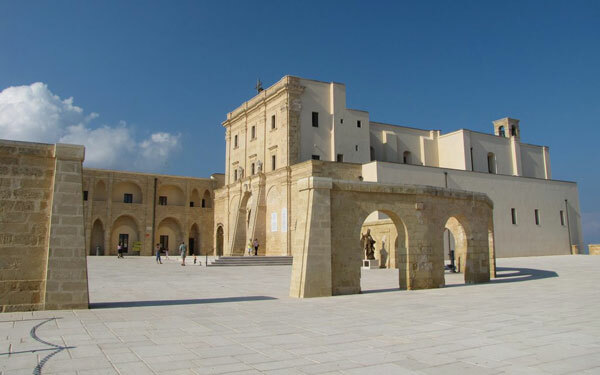 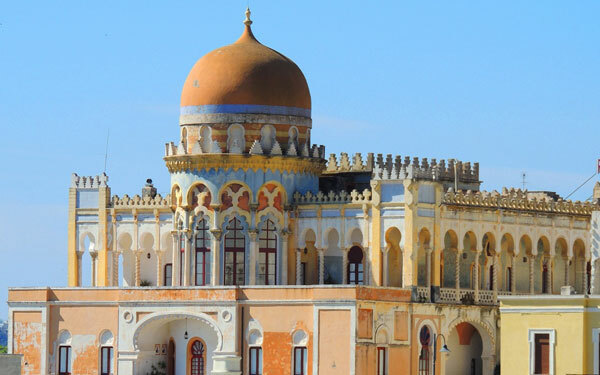 And from the natural capital of Salento, it is easy to reach the small inland towns and villages, and tour the churches, farms, and villas that dot the countryside, where history, art and culture combine with a great tradition of hospitality.